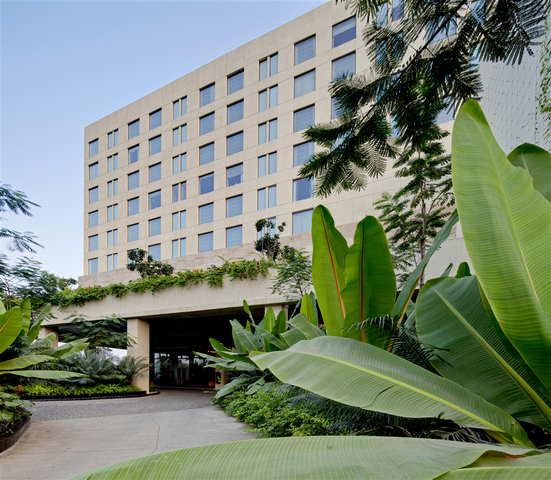 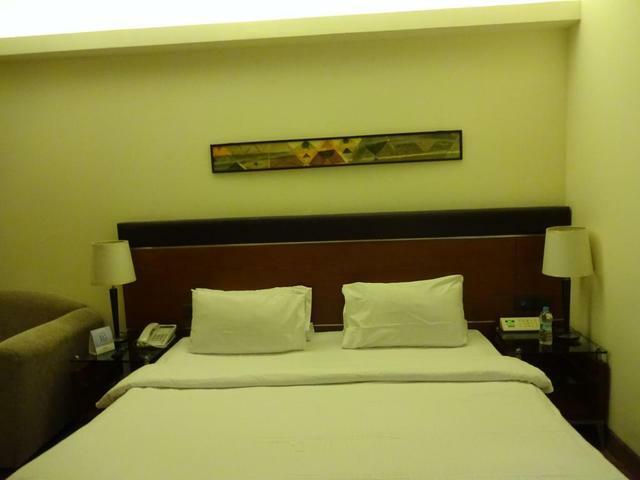 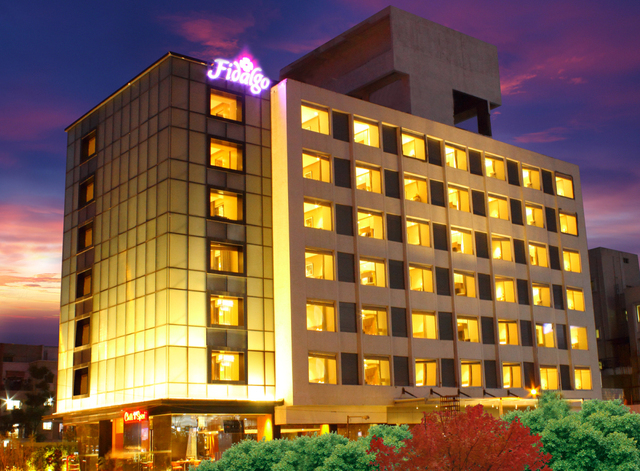 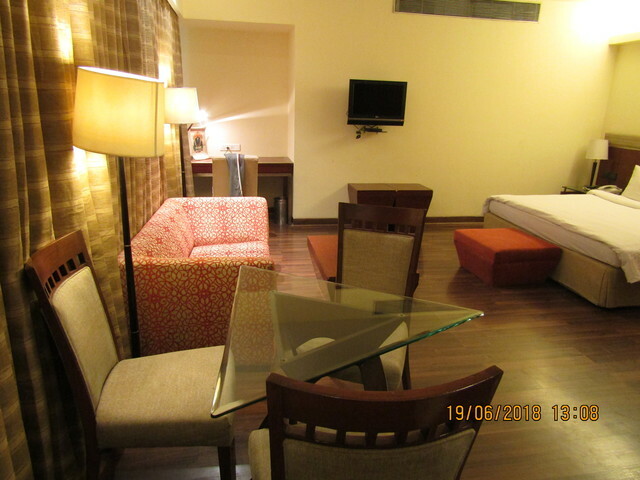 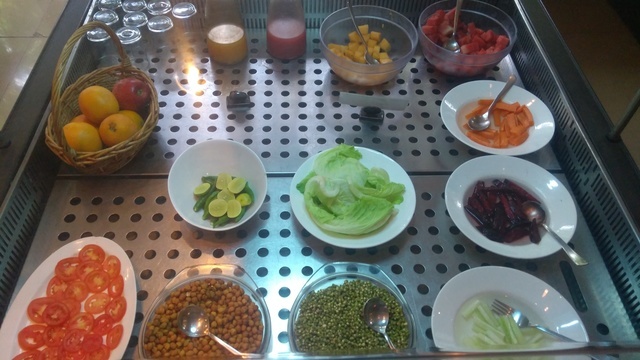 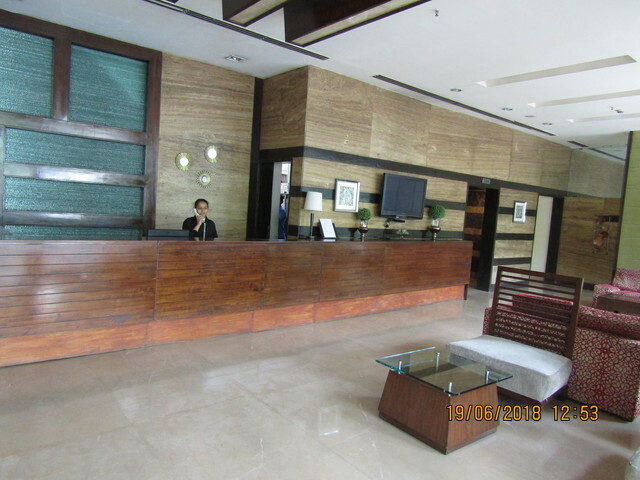 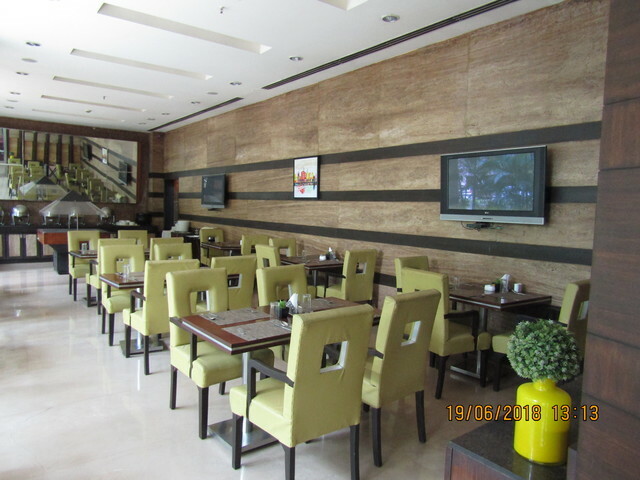 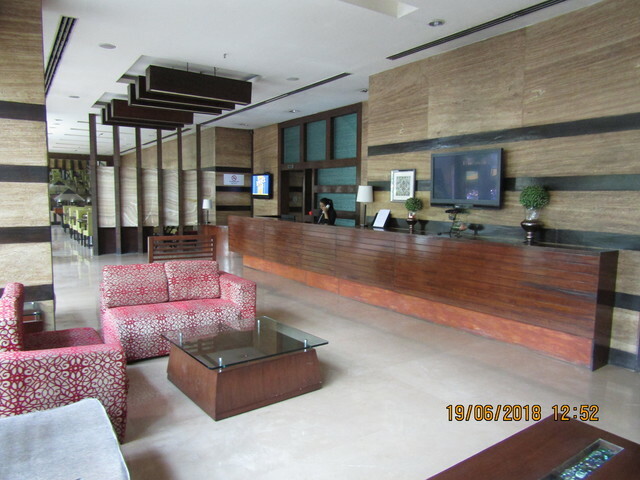 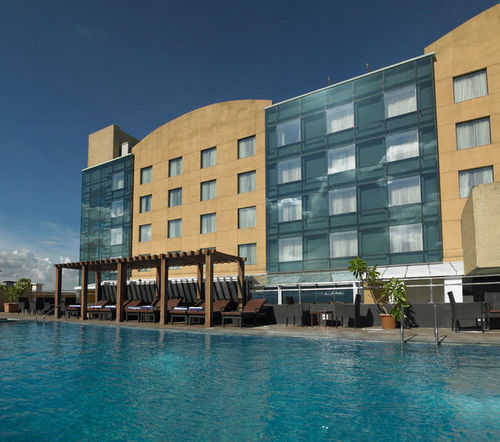 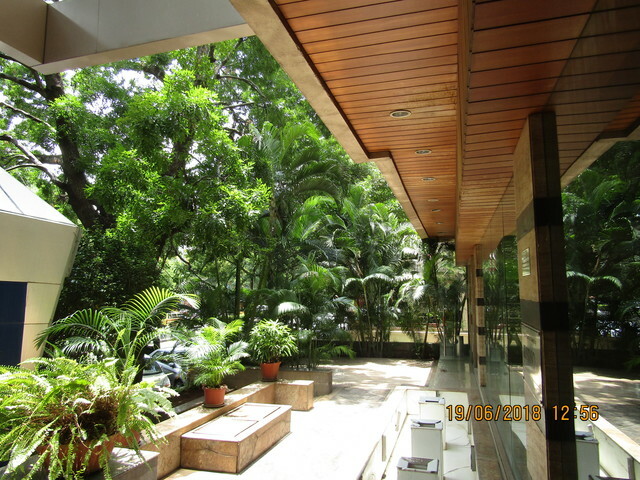 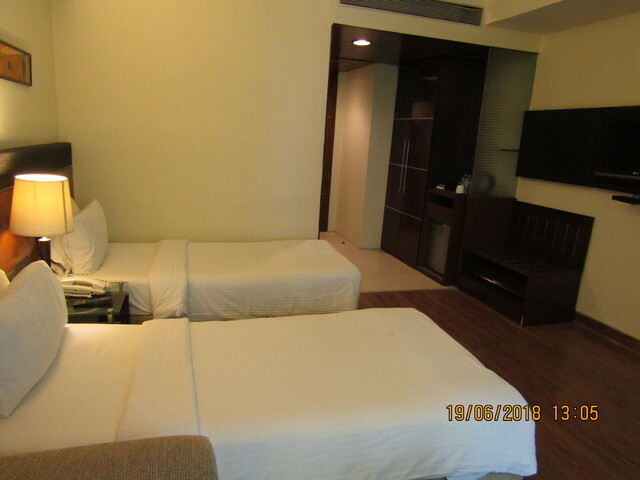 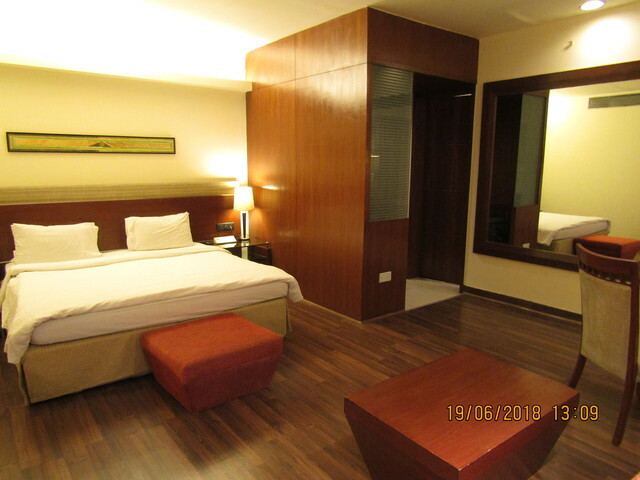 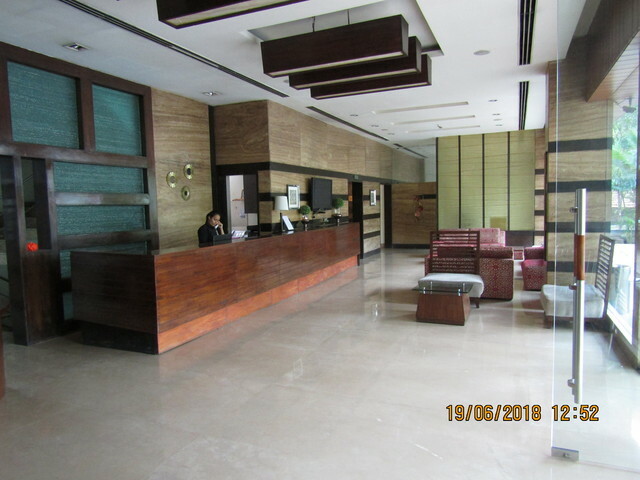 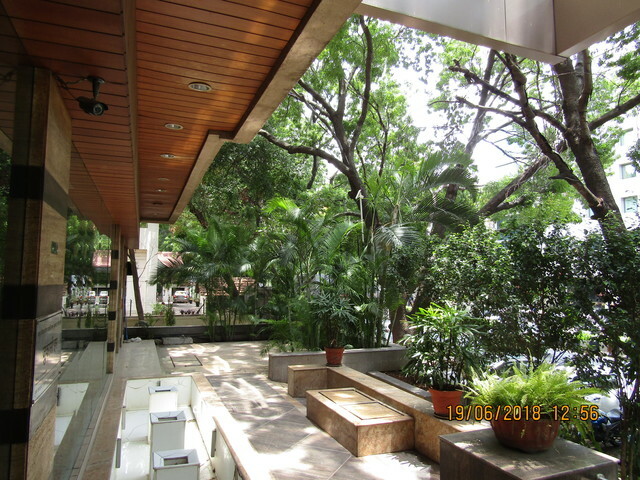 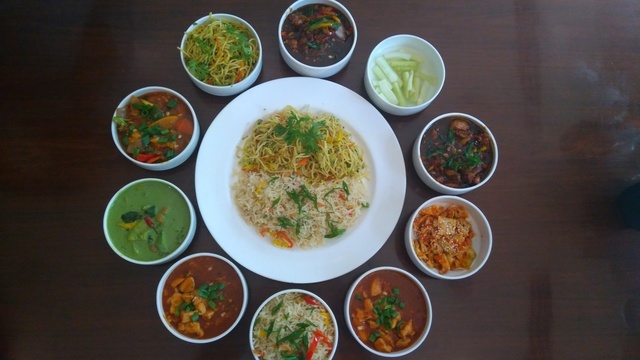 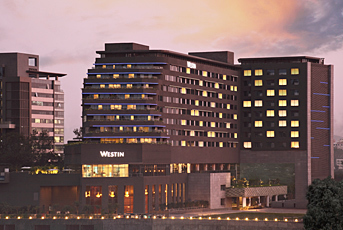 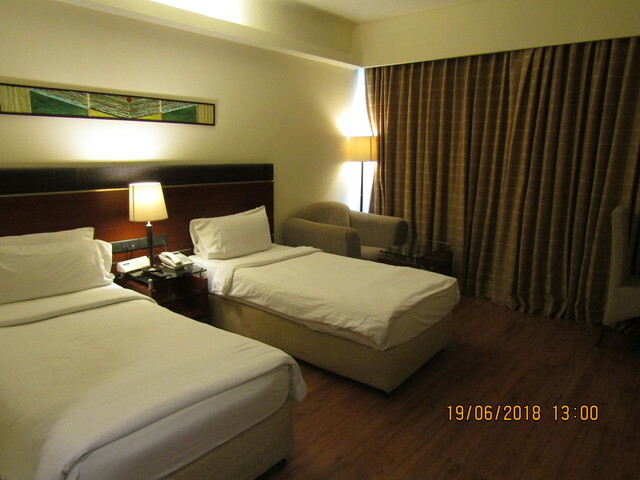 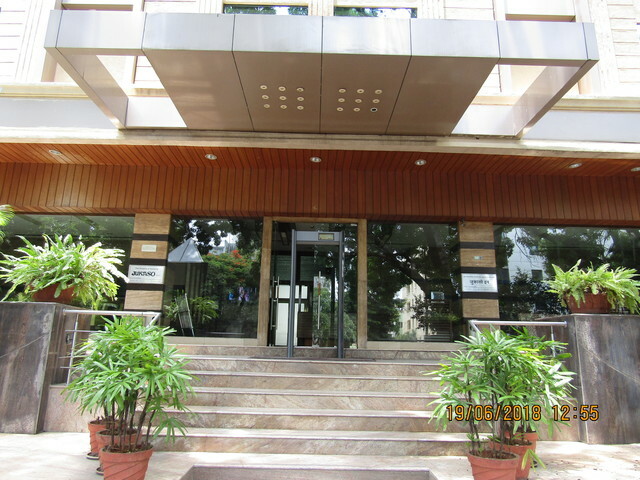 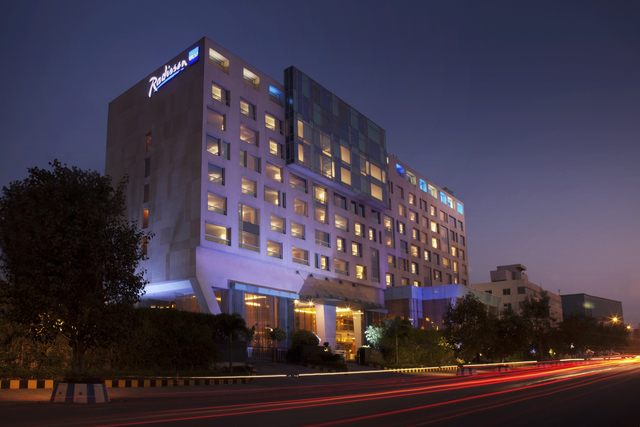 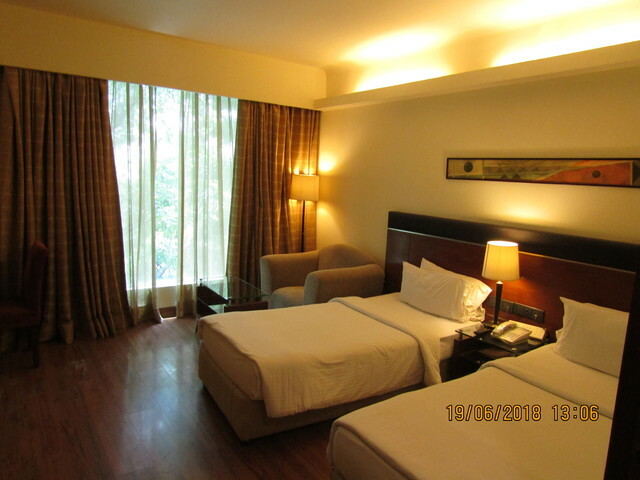 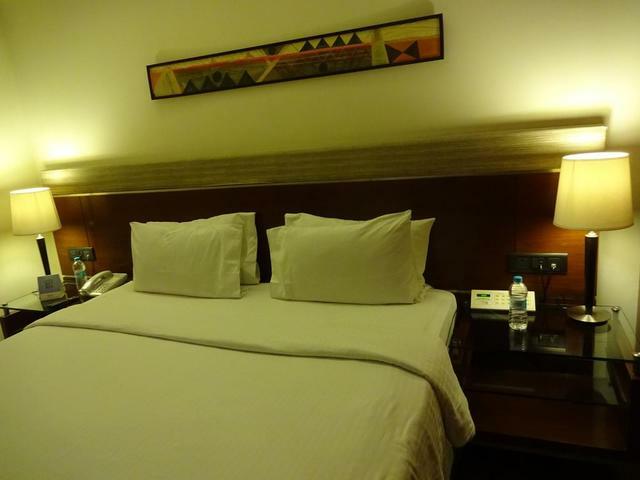 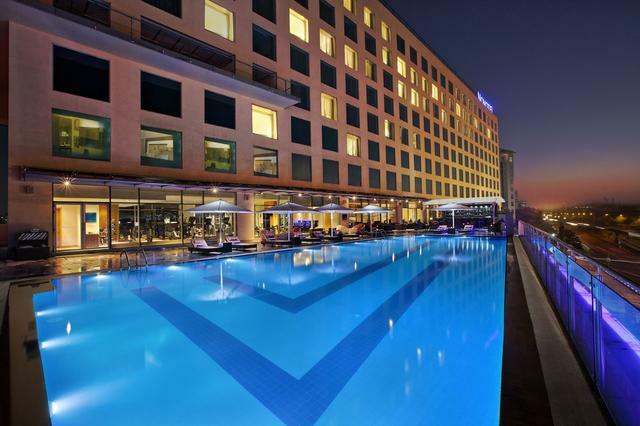 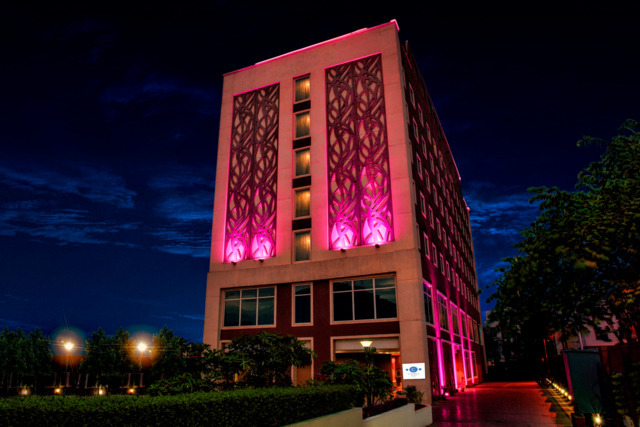 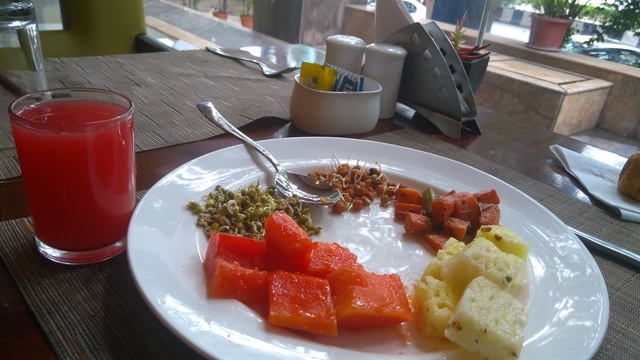 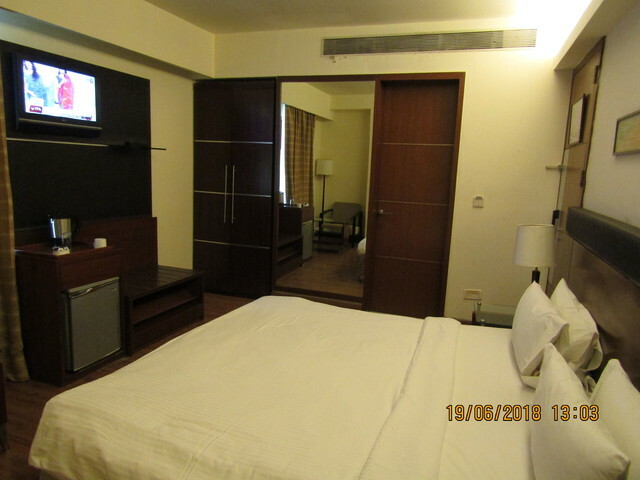 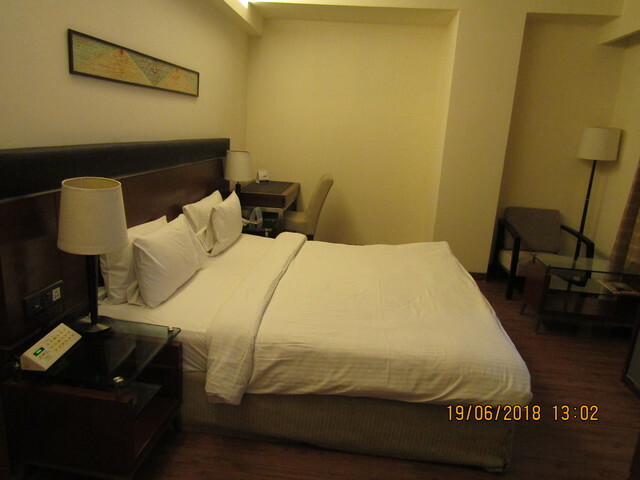 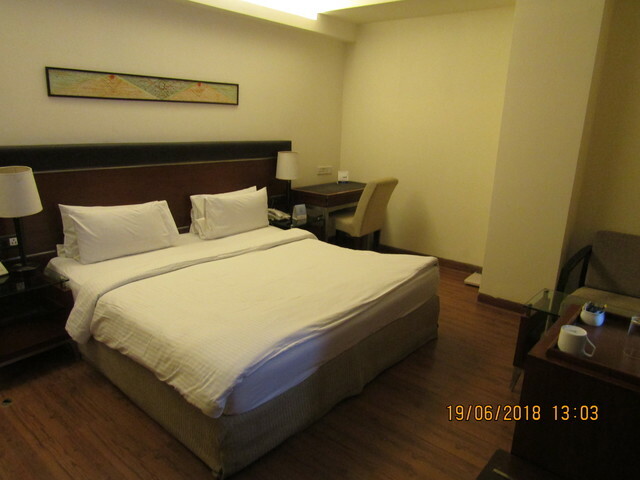 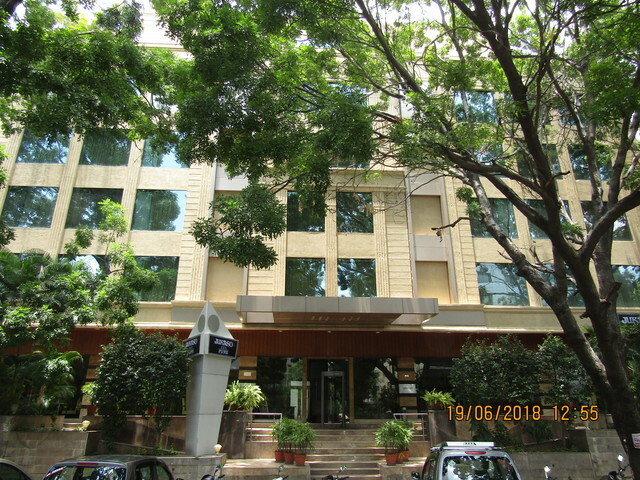 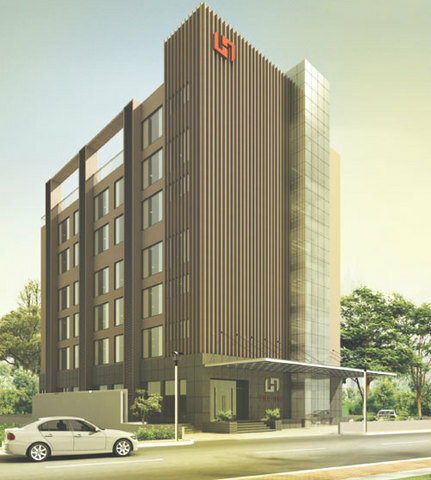 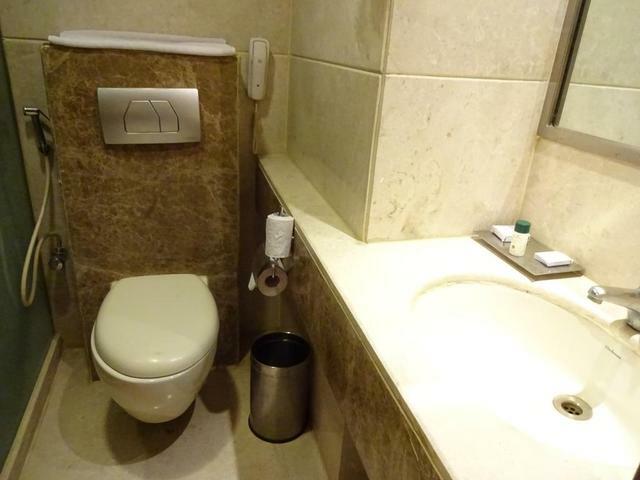 Jukaso Pune is a 4 Star hotel, a joint venture of Jukaso Hotels Palaces and Resorts and Fortune Inn Park Hotels Limited, a member of ITC's hotel group catering to the mid-market to upscale segment in business and leisure destinations. 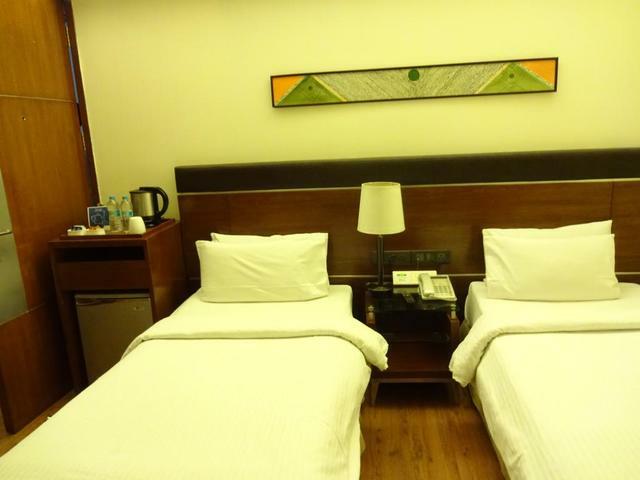 This business hotel is a smart choice for business and leisure travelers who seek high-quality accommodation with value for money. 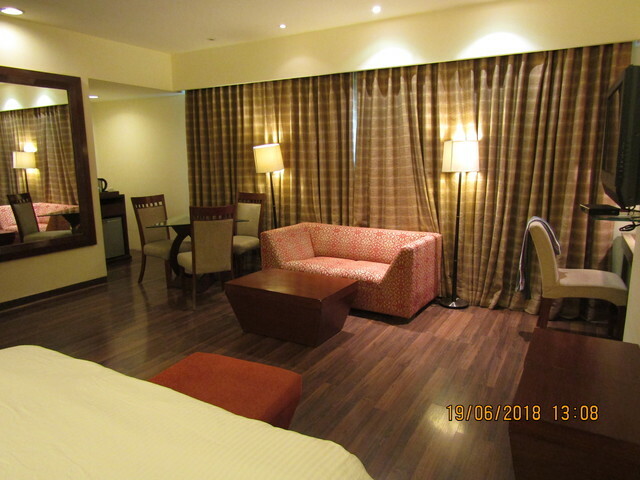 The hotel offers artistically designed rooms with Wi-Fi connectivity, a meeting and banqueting space, with state-of-the-art facilities accommodating up to 40 guests.